JFK, the Bilderberg Group and the New World Order - conspiracy theories abound on today's internet, but they are nothing new. Taking a long-term view reveals century after century of covert conspiracies, murder plots and political intrigues. The history of the world is riddled with hidden agendas, scheming politicians and secretive organisations. 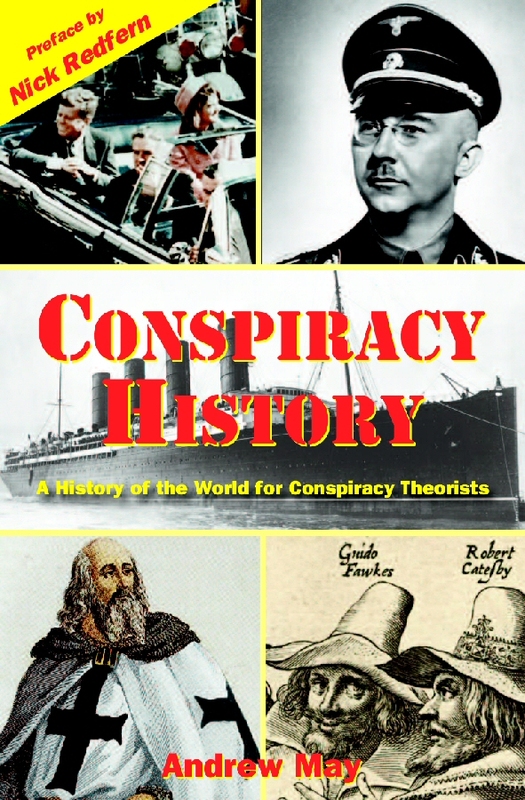 This fast-paced account tells you everything you need to know about the convenient accidents, false flag operations and hidden agendas that have shaped the course of history. Published by Bretwalda Books in October 2014 and available as a paperback (ISBN 978-1-909698-87-1) or ebook (978-1-909698-85-7) from Amazon.com , Amazon UK and all good bookshops.